Paperchase is the perfect place for stocking up on fabulous stationery and shopping for a card and present. Sale now on. 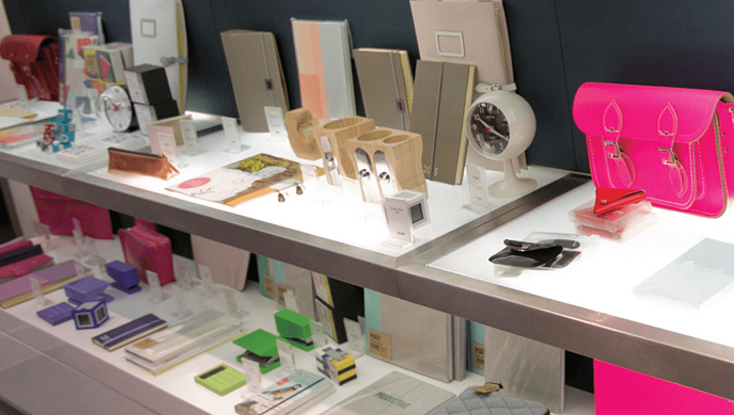 Paperchase is a brand leader in design-led and innovative stationery in the UK. The collection is diverse and includes cards, wrap and ribbons, designer stationery, home accessories and storage, travel and wedding stationery and accessories and a great gift selection. The products and designs change regularly so there is always something new to browse and buy. Much of the merchandise is exclusive and each month sees new arrivals, ideal for cards and gifts for special occasions. Visit Paperchase at Manchester Airport Terminal 1.